On Friday, August 7 Mayo Clinic offered a live, interactive video tour via Periscope.of Mayo Clinic Heritage Hall on our Rochester, Minn. campus. Matt Dacy of the Mayo Clinic Department of Development guided our tour of Mayo Clinic Heritage Hall, which tells the story of Mayo Clinic. 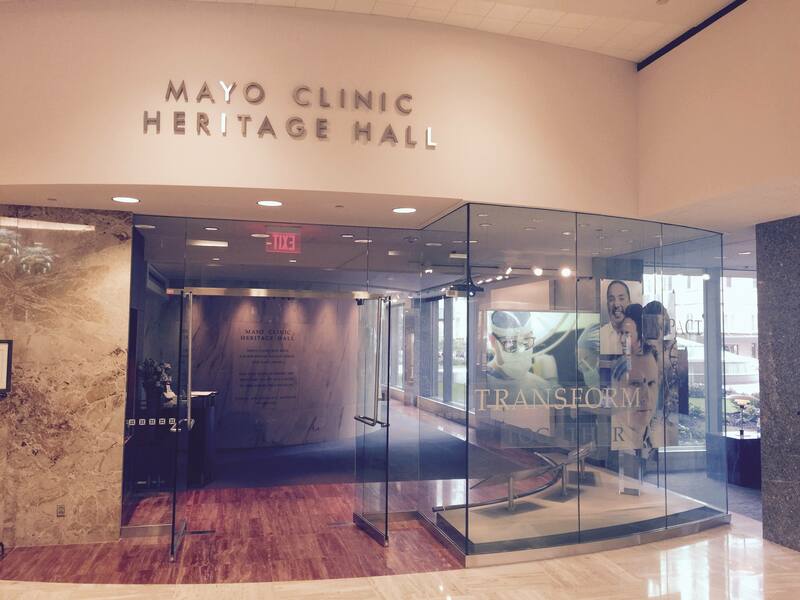 This museum uses various media to connect our history ... our current activities ... our vision for the future ... and the vital role of philanthropy in advancing Mayo Clinic’s mission of excellence. Mayo Clinic uses Periscope, a mobile app that enables live streaming of video and also audience interaction, to provide behind-the-scenes views of interesting features of Mayo Clinic. See our Periscope page for information on how you can join and participate in future interactive tours, as well as links to archived versions of previous broadcasts.